Fill out the form below, and we’ll send you more information about the Political Science, BA program. Develop the policies and laws that shape our world. Politics is a dynamic force that impacts all of our lives on local, national and international levels. Establishing a career within this field will position you to shift paradigms around the topics you care about the most. The spectrum of careers available to those with a Bachelor of Arts in Political Science is diverse, making this degree a great starting place for curious, engaged students. 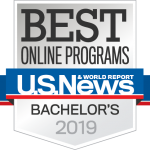 An online political science degree earned through UCF Online prepares you for your bold next steps — whether that includes advanced studies or a career in the private sector, foreign or domestic public service or politics. 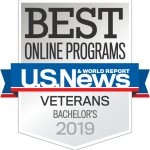 You’ll learn critical reasoning, analytical and thinking skills through coursework covering topics such as government, politics, international relations, political theory, policy and more. 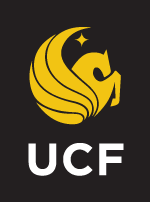 Students at UCF Online are fully supported by academic advisors who help tailor course selections to career goals. In addition, a limited number of internships are available for students to be placed in an office of local, state or national government, a campaign headquarters or a law office in order to gain real-world experience. To begin your exciting path into the world of political science, get started today.